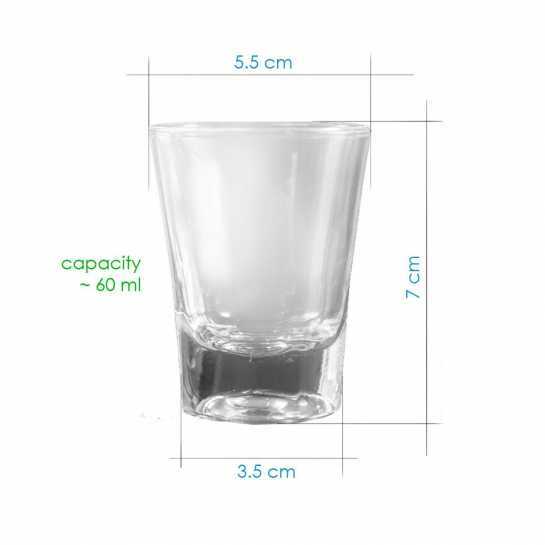 A simply designed short glass with 60ml liquid capacity can be a best match for your bar. Nicely engraved waving Echinodorus Bleheri plant design on glass adds more to its beauty. It is made from the strong and thick material that any shot glass should be. The text below the leaves can be replaces with your love ones names.